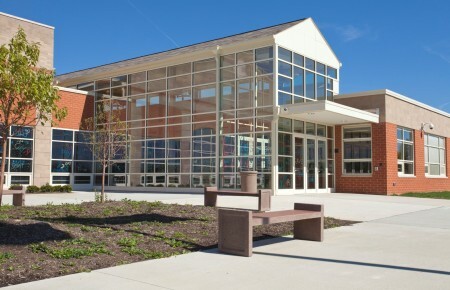 Alliance Rockhill Elementary | BSHM Architects, Inc.
Alliance Rockhill Elementary was one of two new elementary schools designed and constructed as part of the Masterplan for Alliance City School District. 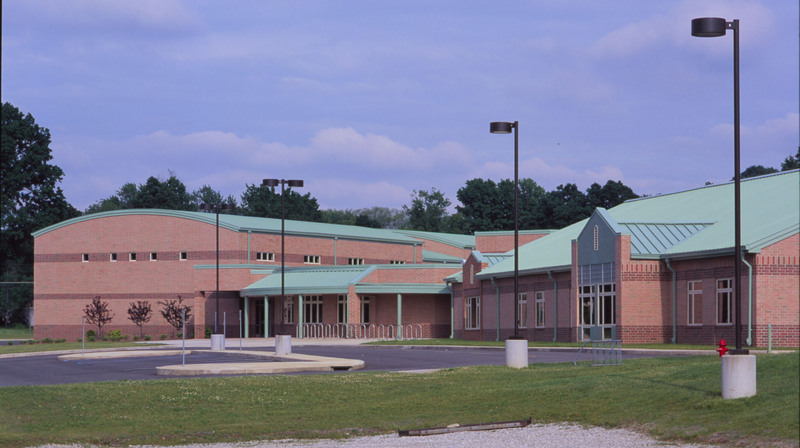 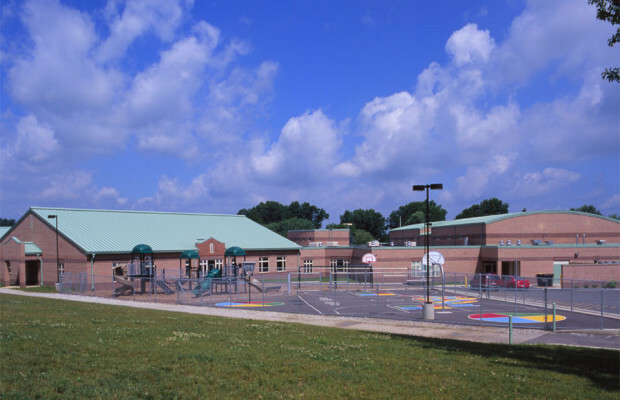 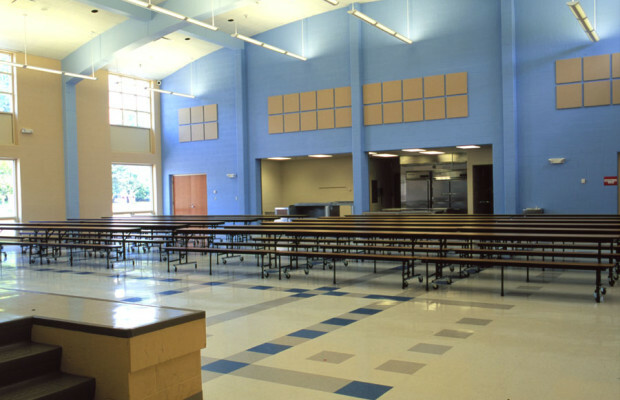 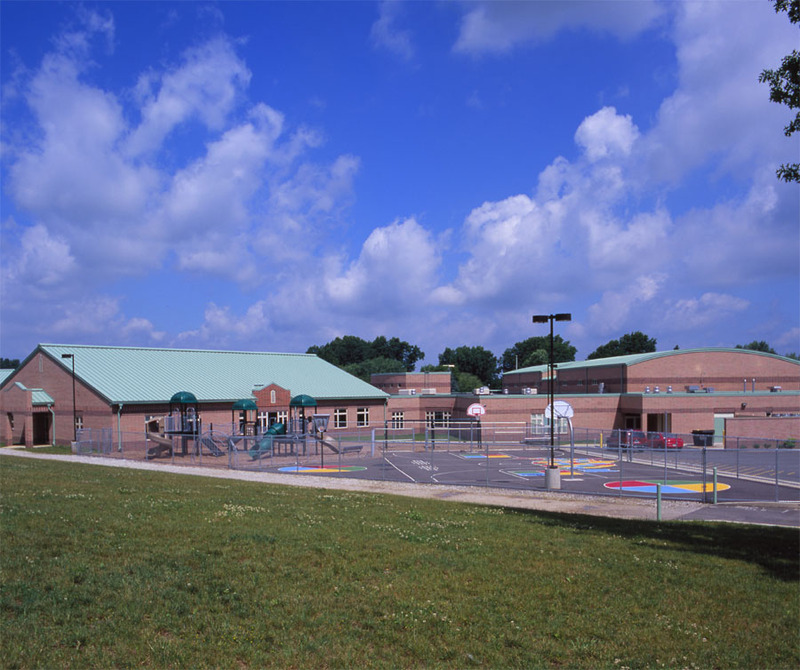 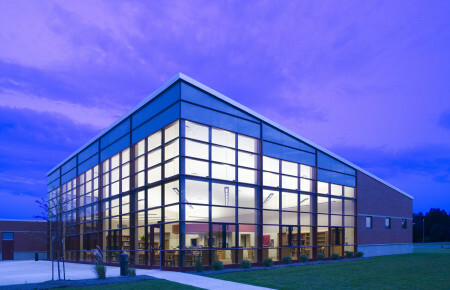 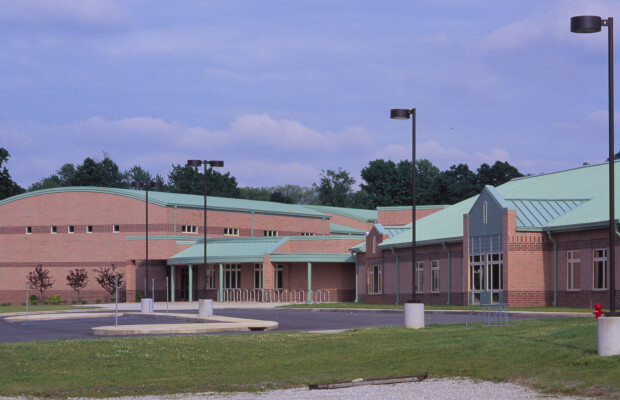 Built on a redeveloped urban site (the old Rockhill school was demolished), the building features all masonry bearing walls, gabled metal roofs and large expanses of aluminum clad wood windows. 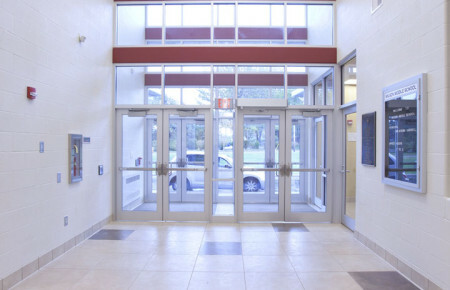 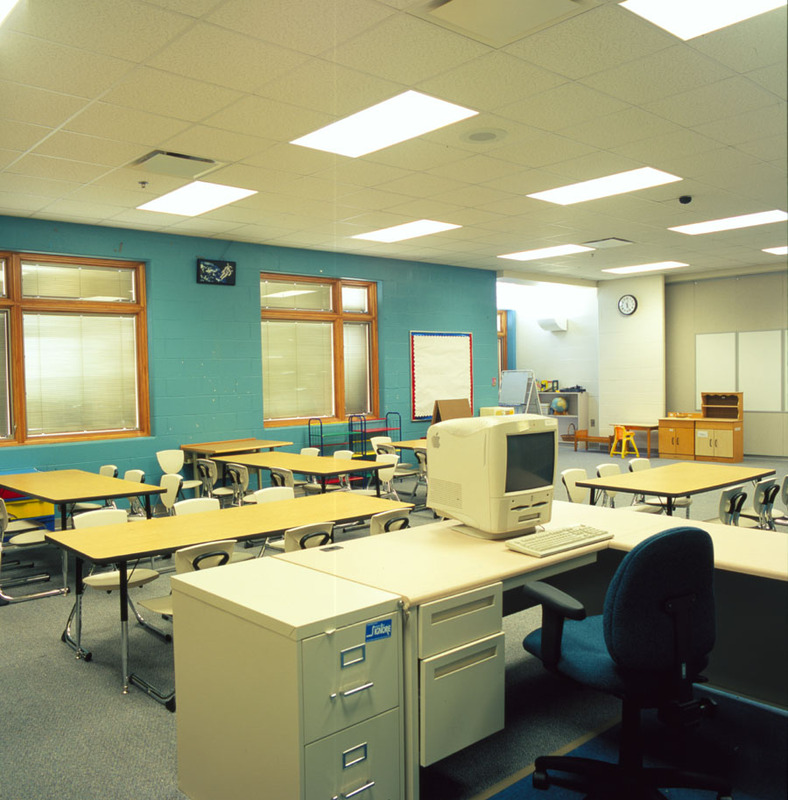 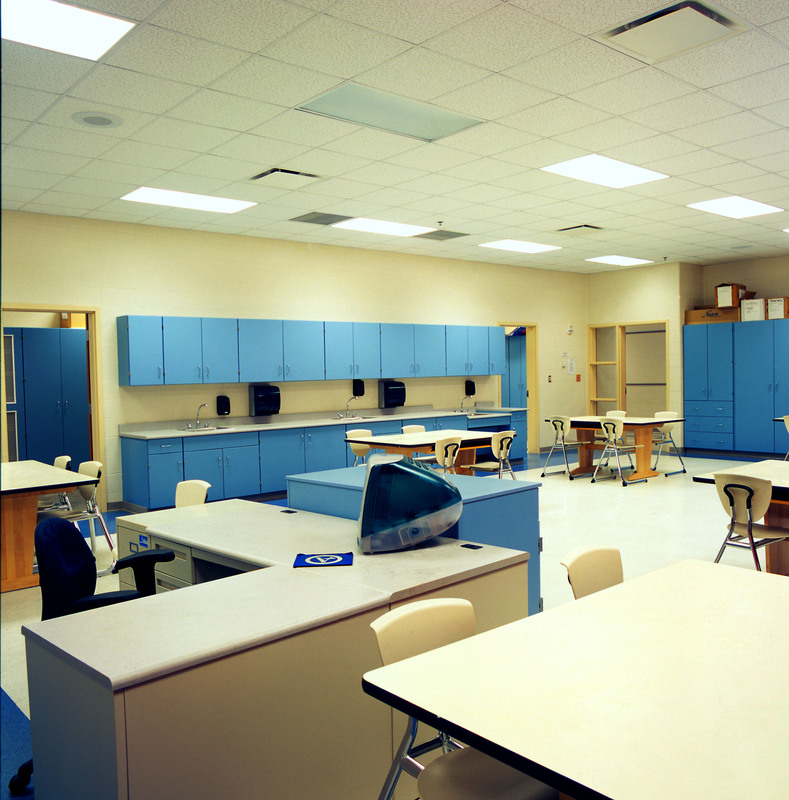 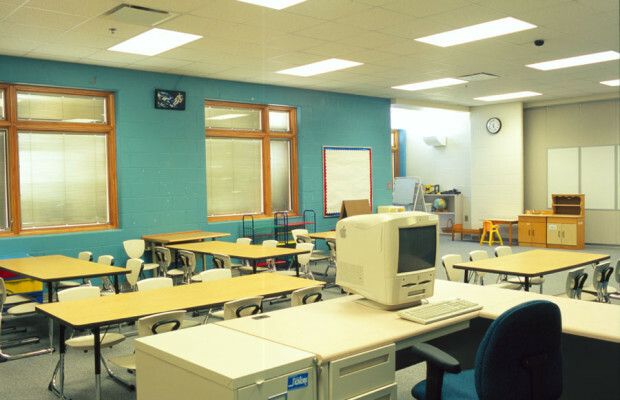 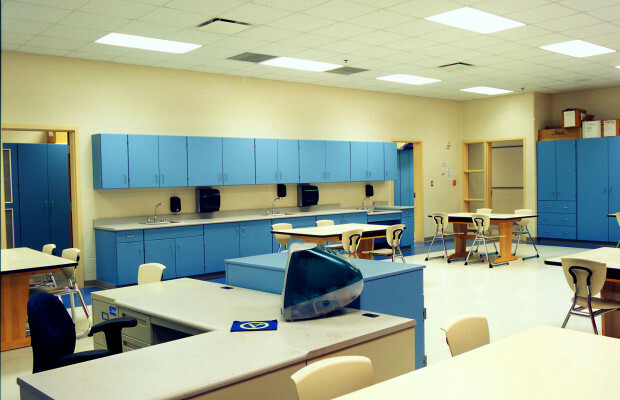 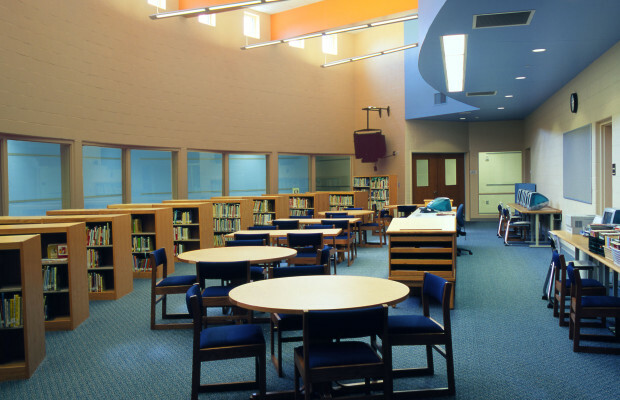 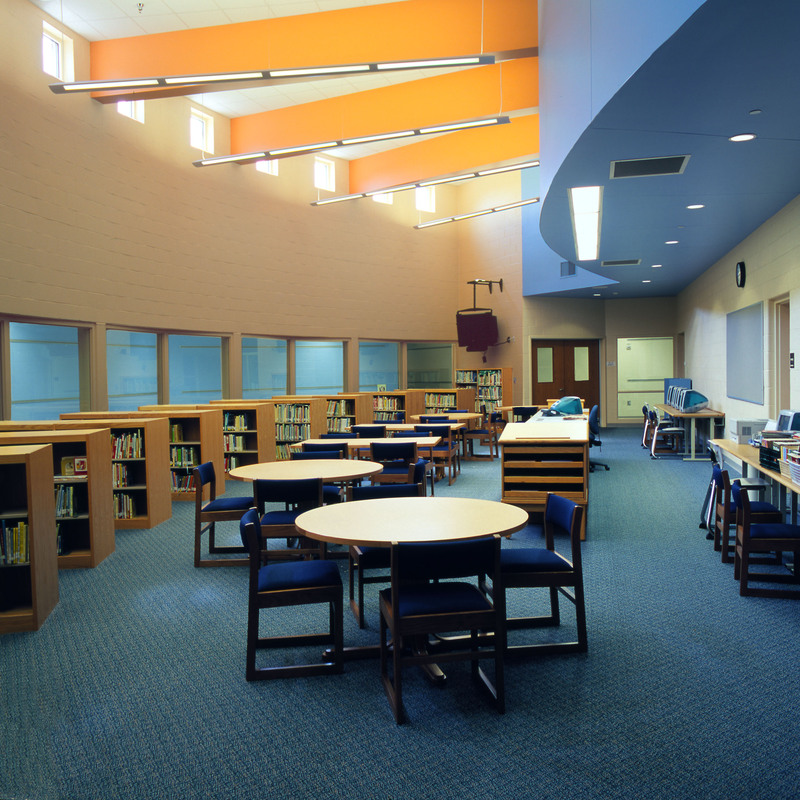 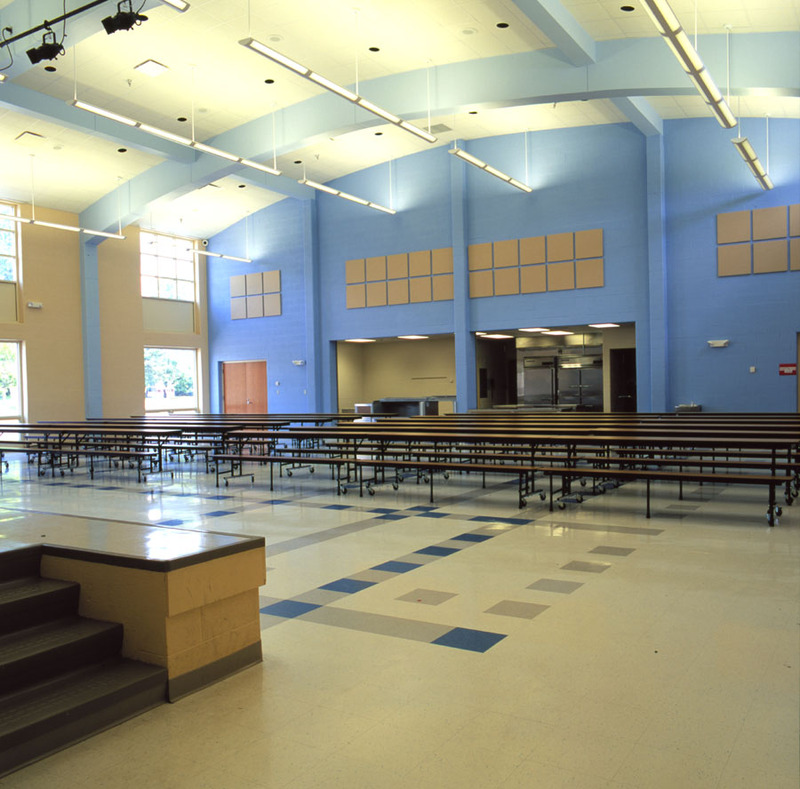 The major classroom areas are grouped into pods by grade level radiating from a central core containing administrative offices, the media center, computers, art, music, physical education and student dining.